Karina's Kreations: Stampin'Up Best Birds! 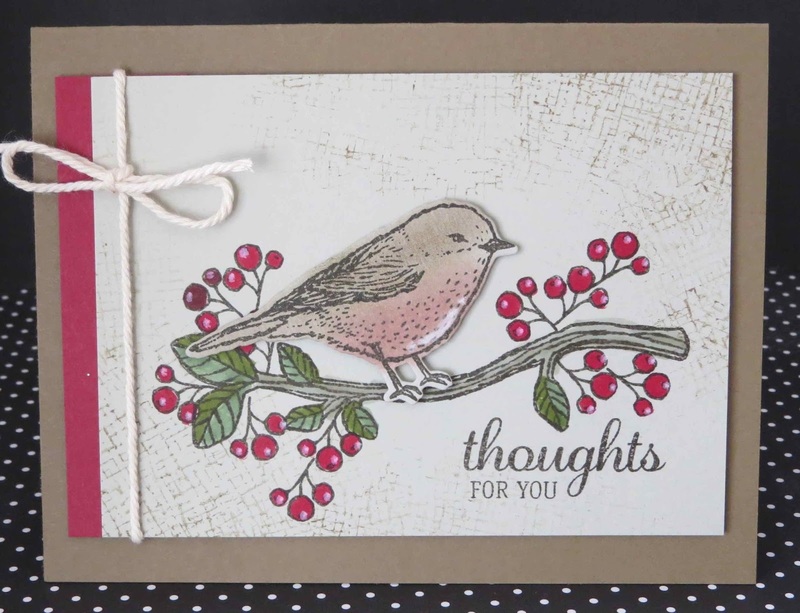 I was playing in my stamp room yesterday and used the Best Birds stamp set for the first time. I was wanting a fall card for my class tomorrow and thought this color combination was perfect. What do you think? Love it? 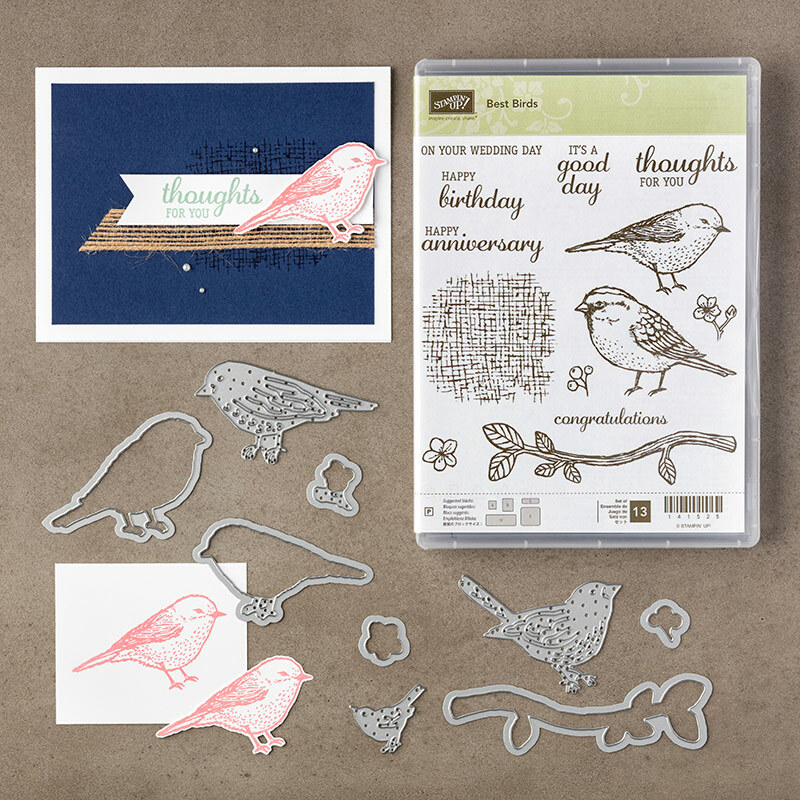 The best birds stamp set #141525 has coordinating Birds and Blooms thinlits dies#141477. There are 9 different dies so I'm going to start playing with these and see what else I can create. If you love love bird images I highly recommend this set. I'm placing an order Friday night or you can place an online order here! Use the Bundle order number #142315 to save 10%.